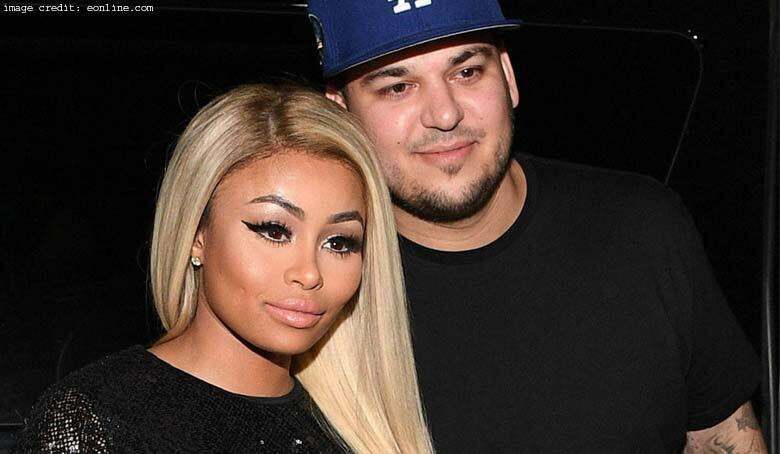 The latest episode on Sunday of Keeping Up With the Kardashians mainly focused on Rob Kardashian’s ever fluctuating relationship with Blac Chyna, the baby mama. Following a major fight between the couple when they were living in Kylie Jenner’s homes that she owns, Kris Jenner along with his sisters was more bothered about the mental state and the health of Rob Kardashian. Kim Kardashian said that their intention was to support him live in a place where he was happy and that was all they wanted for him. Kimberly added that there was no need of going over there every time to help him figure their indifferences only for him to go on chasing after her. Born in 1980, Kim Kardashian eloped with producer Damon Thomas when she was 19 years. In 2003, Thomas filed for divorce with Kardashian later crediting their separation to emotional and physical abuse on his part. Even before the completion of their divorce, Kim started dating singer Ray J. She started dating NBA player Kris Humphries in October 2010 and became engaged in May 2011. Irrespective of his hotheaded quarrels with Chyna, it was not Rob’s will to let her go for good. This was despite his sister’s lack of understanding why the couple’s relationship was full of repetitive up’s and low’s. Rob, who recently celebrated his 30th birthday on March 17th, told Kim that he actually loved her and wanted to stay with her and that he was not in a position to just call it quits. Referring to Kourtney Kardashian, he added that they were both working for themselves. Kim also said that he had lots of things he was trying to get figured out, irrespective of Kim or anybody else, and that was final. 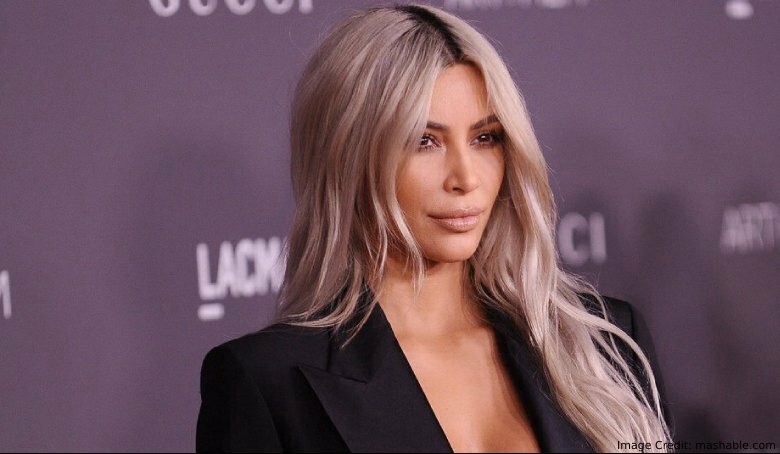 Additionally, you can’t tell someone how were supposed to stay in life and that they had to taste their own experiences, Kim said. Rob Started dating model Blac Chyna on April 5, 2016. They announced their engagement via Instagram after dating for three months. It was reported in May 2016 that the couple was expecting their first child together. They got their daughter, Dream Renee Kardashian on November 10, 2016. Through his Instagram, Kardashian announced that he and Chyna have split in December 2016. 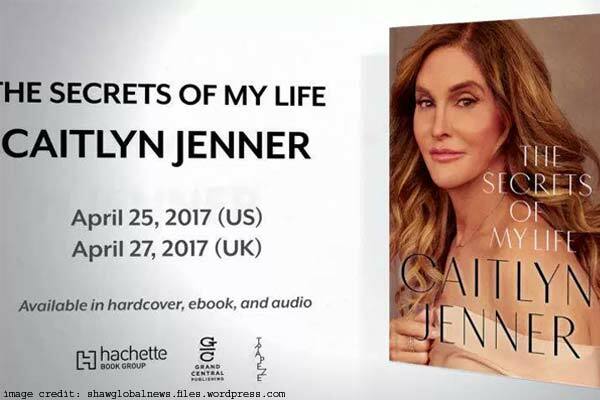 In the meantime, Kim got an advance copy regarding Caitlyn Jenner’s upcoming memoir, The Secrets of My Life. However, after going through it, she became overly disappointed and saddened in respect to what it was talking about her. Kris said that nothing about it was making sense and everything she was saying was all crafted. He said that he has never in his life has he ever become so disappointed and angry at somebody, wondering why he was regarded as a bad person. Additionally, Khloe Kardashian was celebrating the final advances to her divorce with Lamar Odom. She even legally wanted her last name altered back to Kardashian. With that chapter having been closed, she was contemplating trashing out all her old wedding photographs. Also See: Kardashians And E! Deal – What’s The Real Truth? Nevertheless, trying to persuade Khloe to keep the photos as memories, Kim disclosed the “ex-box” which she had packed keepsakes that she saved from previous relationships. They included a McDonalds’s chicken piece box she had received from her boyfriend in high school, TJ Jackson. In another cheerful moment, Kim went through a serious conflict with Kylie after he attempted to get away with her throne. Jokingly, Kim told Kris, that Kylie ended up getting psoriasis when she was attempting to copy her for a second time. However, despite all Kim’s actions, it was love for the two sisters at the end of the day. Kylie explained that everyone thought that she was coming from Kim’s throne, but they actually funny moments, superior relationship, and that they used to chat all day long. She found it funny that people thought that way and they liked playing along.